At the Law Office of Tracy Alan Brown, I am committed to all of my Family Law clients. Taking the time to personally handle every aspect of your case, I will go above and beyond to protect your interests and seek the outcome you deserve in a successful and efficient manner while remaining mindful to the costs and goals of the clients. 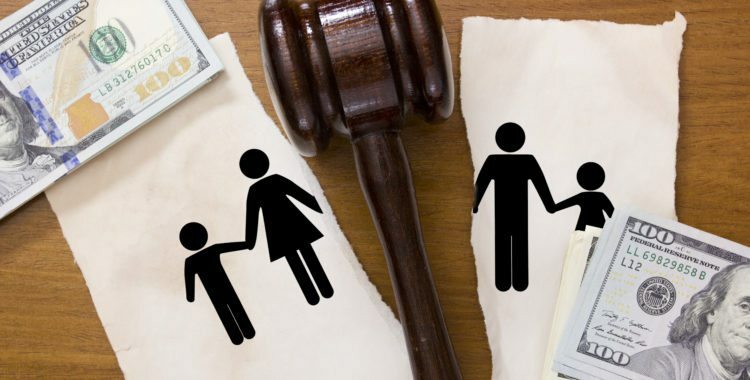 Many Family Law matters can result in expensive legal fees and prolonged disputes; my goal is to minimize the time, hassle, and costs of any Family Law action. The Compassionate Family Law Guidance You Deserve. 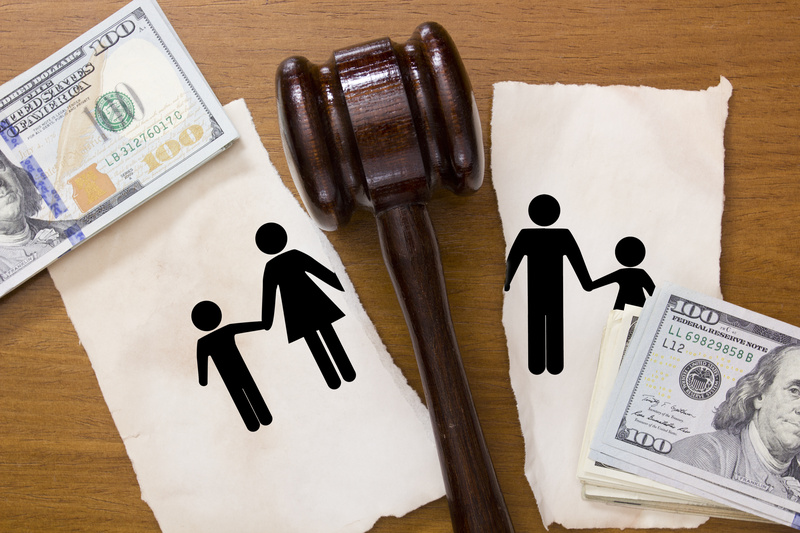 Contact me today to schedule a consultation to discuss your Family Law matter.